SAN FRANSISCO, CA / ACCESSWIRE / February 28, 2019 / Energent Media is a leading PR firm that focuses on the blockchain and cryptocurrency industry. 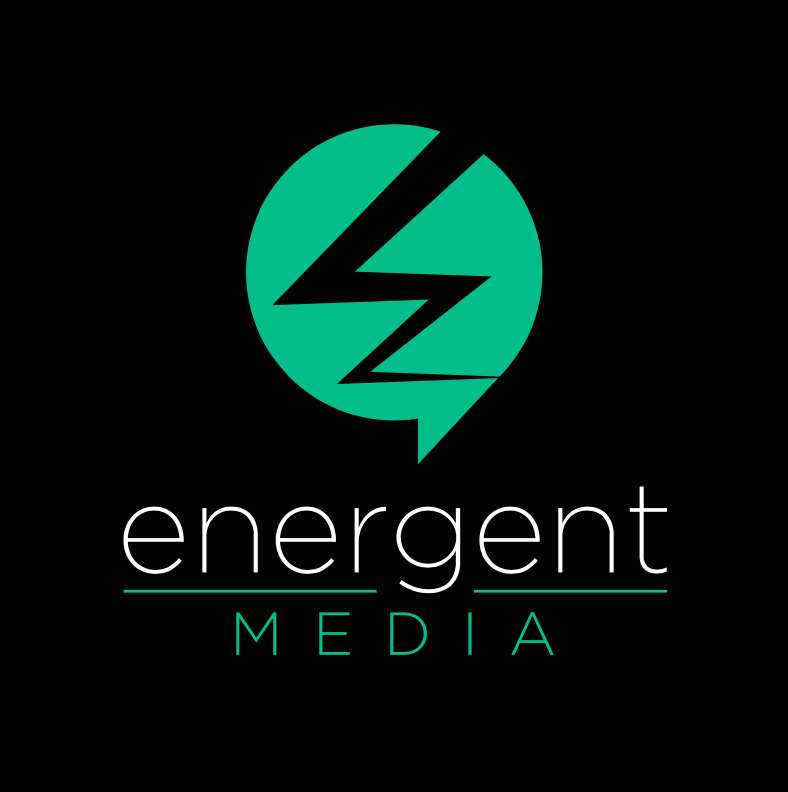 Offering strategic media outreach for placement in major online publications and developing content marketing strategies, Energent Media is one of the few PR firms with specific experience in blockchain PR. Novel technological spaces present unique challenges in growth and marketing strategies. Adapting to the pace of content trends and distribution is often an untenable position for companies looking to focus on their project's development. The cryptocurrency and blockchain sector moves at unprecedented space and is packed with competition in developing innovative solutions on the underlying technology. Energent media focuses on providing businesses with the content creation, content marketing, and marketing growth strategies that blockchain companies need to separate themselves from the crowd. Energent Media has worked with some of the top online publications in the world, including Forbes, Entrepreneur, and Inc Magazine -- offering media outreach and the connections to build the online presence of startups and established enterprises. Their team understands the blockchain and crypto industry and have an extensive track record to prove their consistent delivery of successful results. With cryptocurrency and blockchain technology at the edge of innovation, understanding the nuanced technical components of the industry and continually evolving trends is pertinent to a robust PR tact. Energent's niche expertise has enabled them to work with over 50 blockchain companies and decentralized applications at the forefront of discovery in the blockchain era. Conventional PR firms and marketing agencies don't explicitly concentrate on an esoteric field like crypto and blockchain. Energent Media has tailored its PR talent towards blockchain and crypto since its inception -- building a portfolio of clients who can tap into short-term contracts without retainers. Navigating the PR and marketing nuances of blockchain and crypto is an arduous task. Energent Media is the organic content growth and marketing PR firm that blockchain companies need to excel in a consistently evolving sector. For more information on blockchain PR services, contact Energent Media.